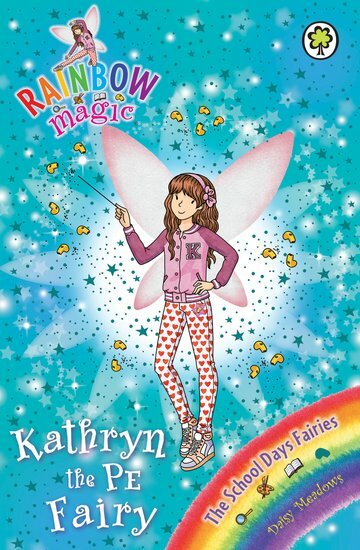 Kathryn is one fairy who’s always fit for fun, helping other people stay in great shape too. Gym shows, dance classes, races: she helps them all go with a bang. But now Jack Frost has stolen her magical star badge, and PE lessons have turned into a disaster. Can Rachel and Kirsty get the badge back before the school inspector arrives?